- Apply to Alcatel Phones or Apple Computers/Phones. 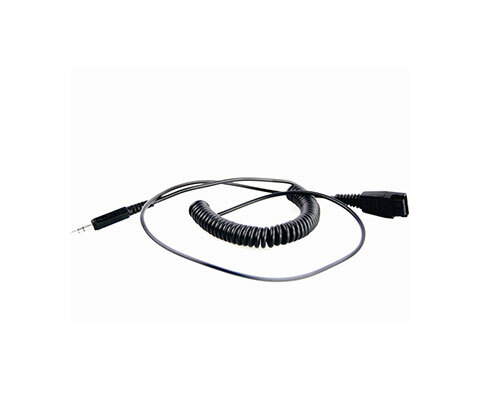 - QD (Quick Disconnect) cord perfectly suited for people who use headset regularly. 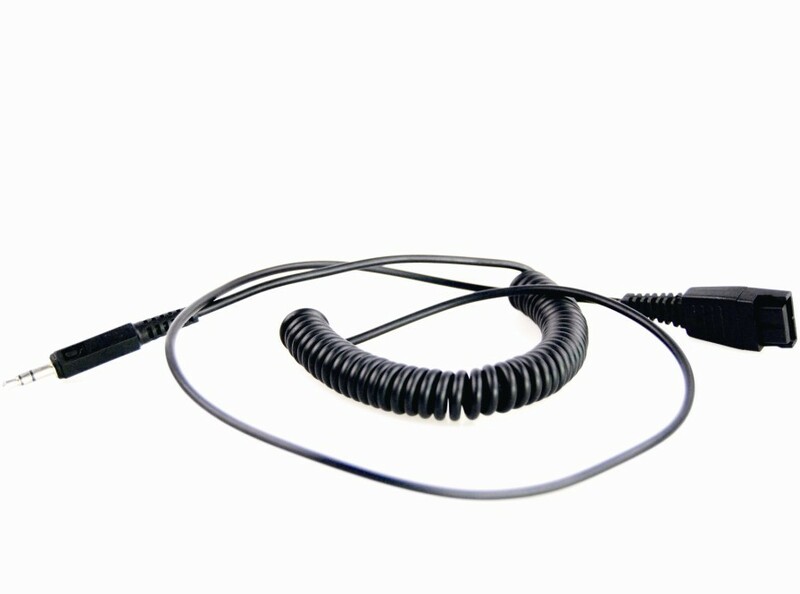 You can hold on calls and move away from desk easily without removing the headset off your head.